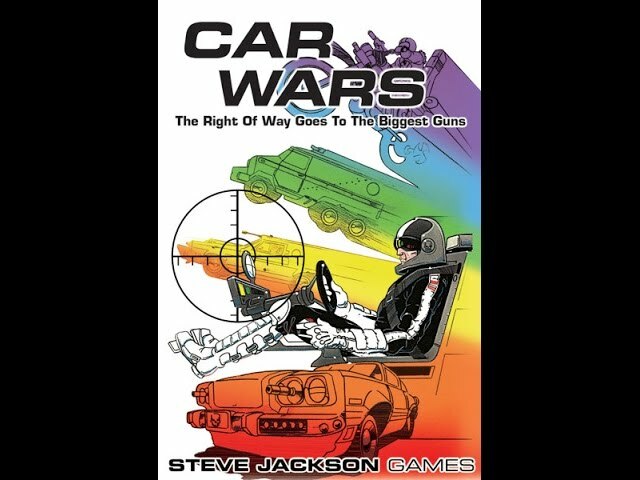 Car Wars is a war game for 2-8 players. Noble Knight GamesCar Wars Collection - Car Wars Deluxe + Aeroduel +Expansion! Car Wars Collection - Car Wars Deluxe + Aeroduel +Expansion!